Wishing You a Merry Christmas & Happy Holidays! 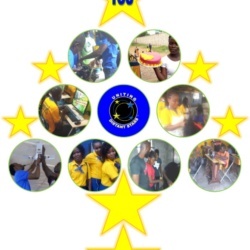 Uniting Distant Stars Youth, Staff, Instructors, Board Members, Global Volunteers, and Co-Founders hope you have a joyous Christmas and Holiday with your family! You are the Shining Star on top of our Christmas Tree. Blessings to all of you!